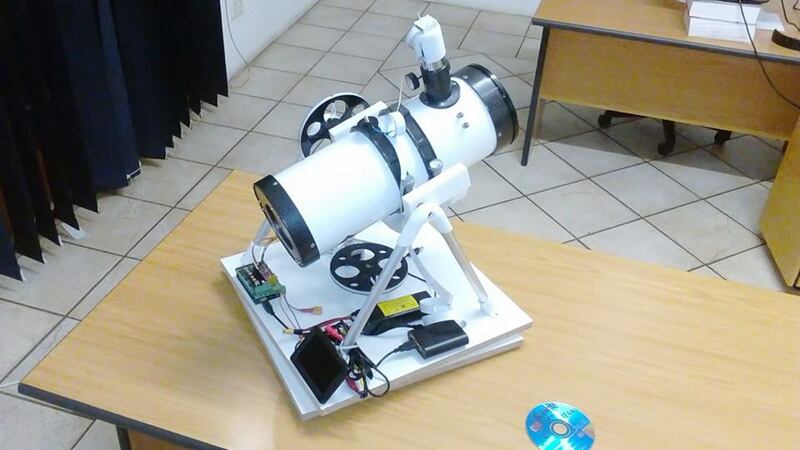 PiScope is a House4Hack project, presented at ScopeX 2015, to do basic astrophotography using a RaspberryPi, Arduino, 3d-printed parts, and a telescope. 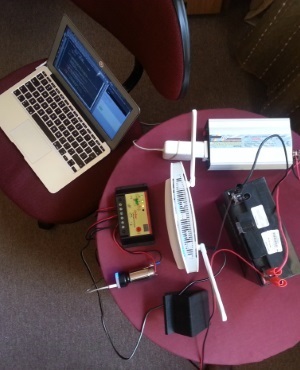 My simple solar setup has been featured in articles on Fin24 and HTXT. 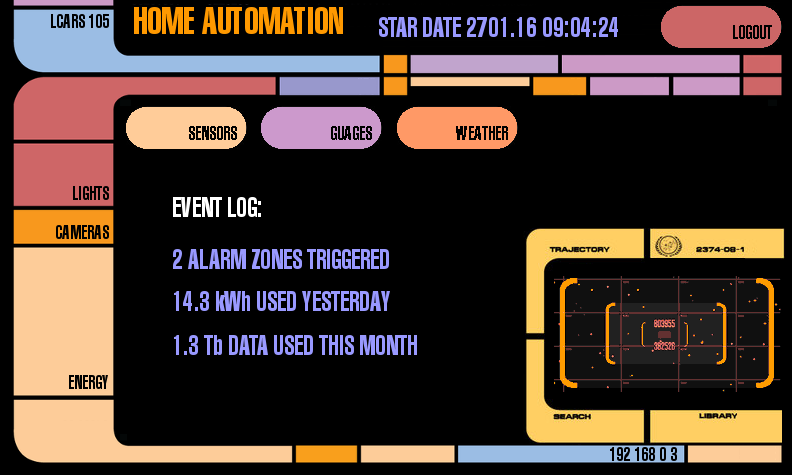 © Copyright 2015-2016 Toby Kurien.